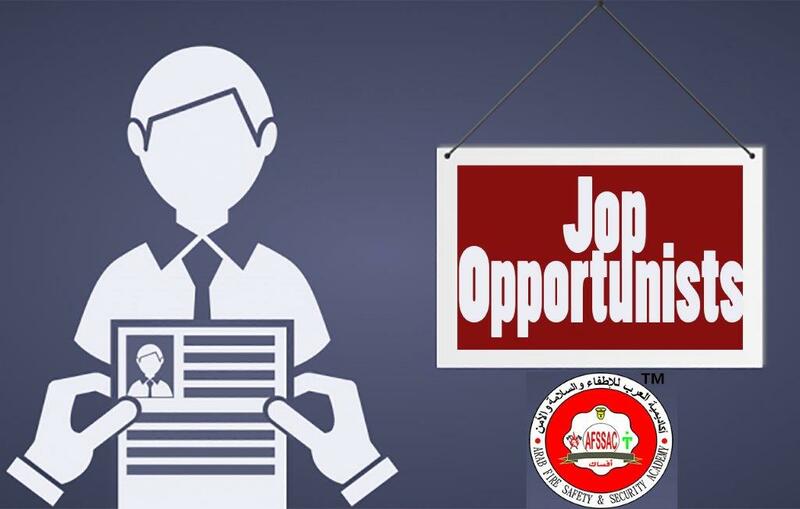 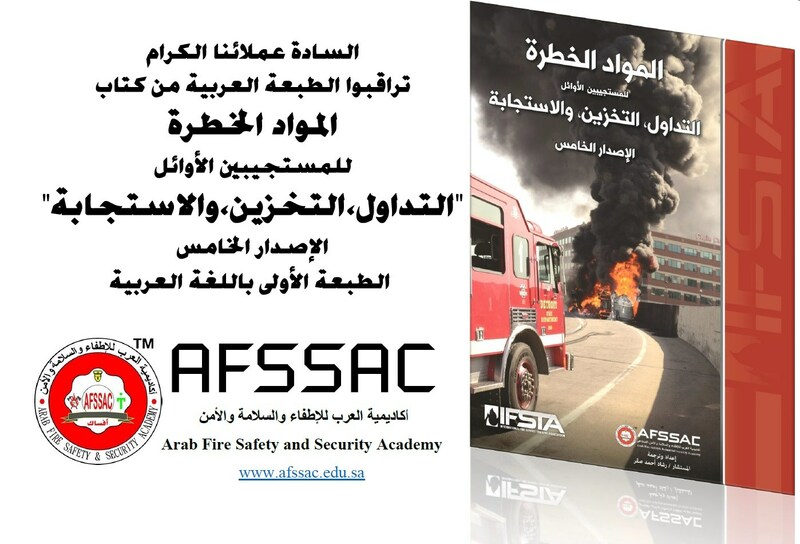 Arab Fire Safety & Security Academy was founded in 1984 as the first specialized Arab academy for training in fire safety & security under the supervision of Saudi Technical and Vocational Training Corporation. 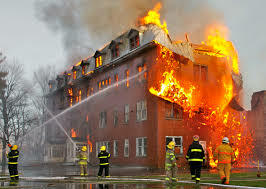 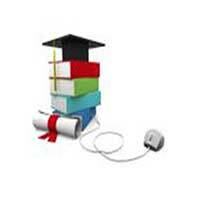 fire safety technology high rise more.. 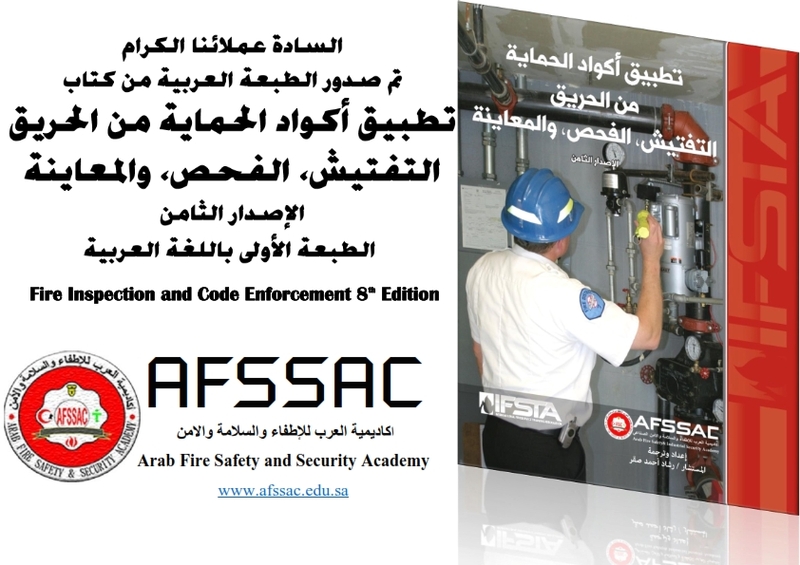 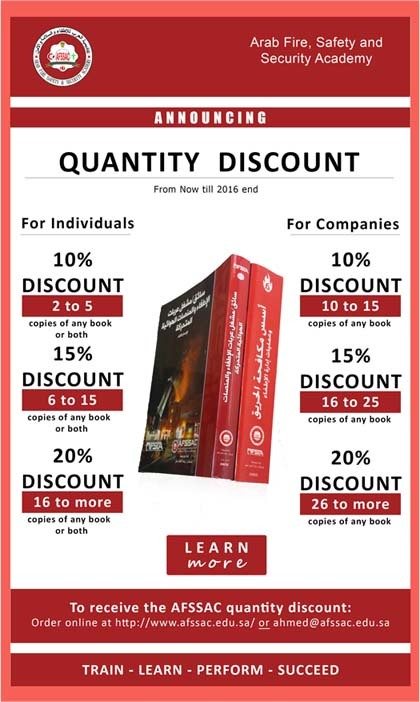 Early Recovery Systems – Quick Response Water Sprayers more..
Fire Inspection and Code Enforcement, 8th Edition in Arabic more.. 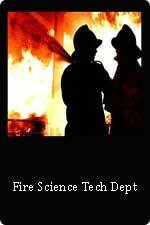 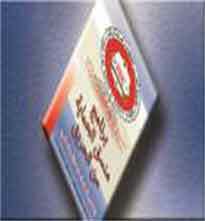 Smoke & Fire Dampers more..
FIRE SAFETY FOR FAMILY more.. 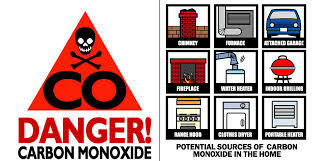 Exercises to treat the mother palm of your hand more..
Keeping your community safe with carbon monoxide alarms more..